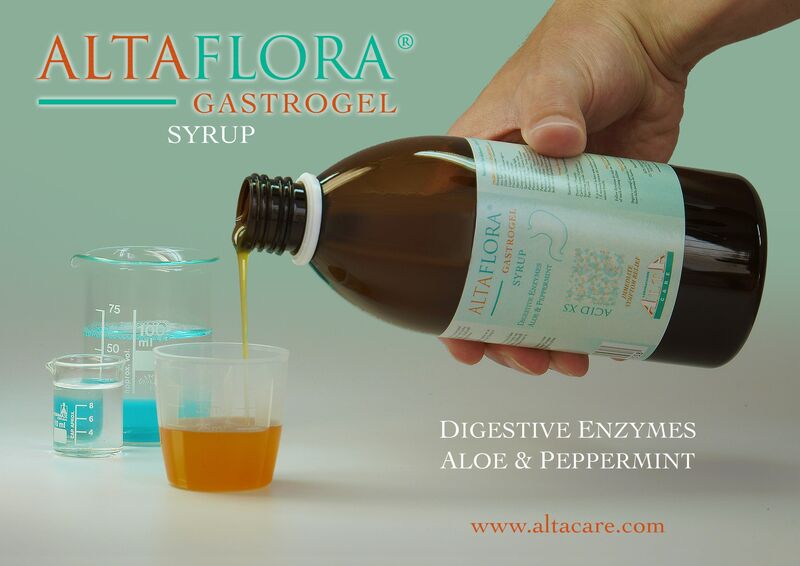 Altaflora Gastrogel is a unique formulation of certified concentrated aloe, peppermint oil and digestive enzymes combined with herbs recognised for their soothing and digestive properties. 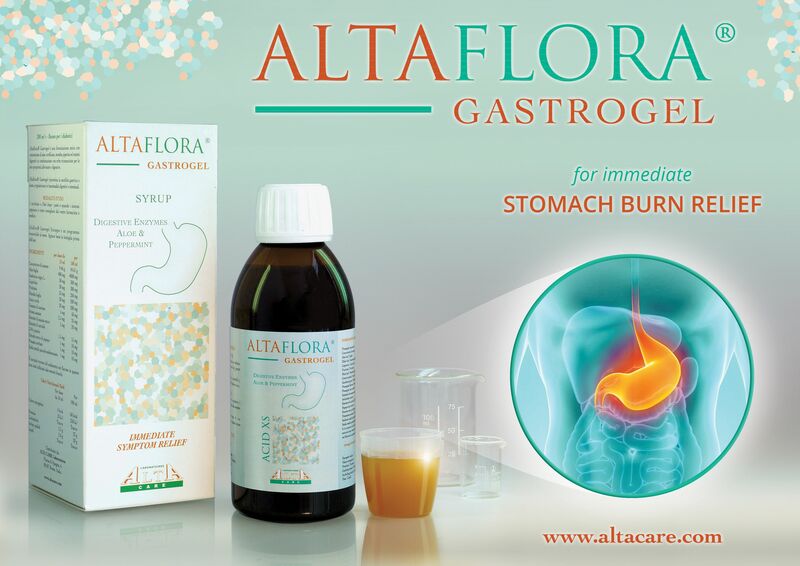 Altaflora Gastrogel is a natural food supplement useful to improve the elimination of gas from the intestine. 1 table spoon or 10ml after meals or when symptoms appear or as directed by your pharmacist or doctor. Altaflora Gastrogel Syrup is a monthly renewable program.